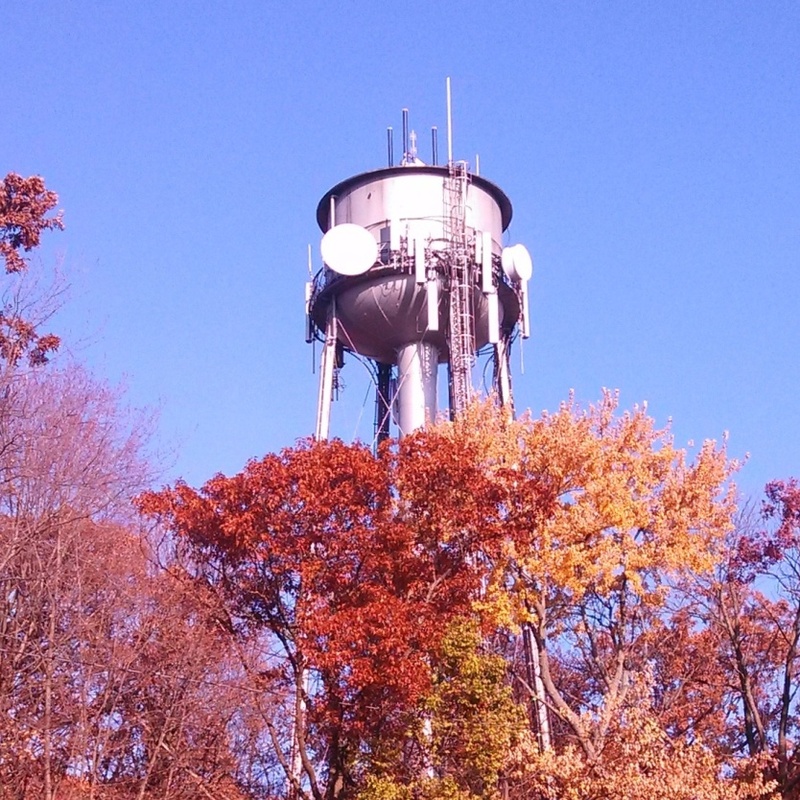 Interested citizens are invited to give input and feedback on Madison Water Utility's Lake View water tower project. This is the second meeting of the project's Citizens Advisory Panel, or CAP, and will focus on tower design. The meeting is open to all interested members of the public.